Not much to tell, really. Spent some time getting RVM set up, since I think I'll need it to manage simultaneously building the Rails 2 and Rails 3. 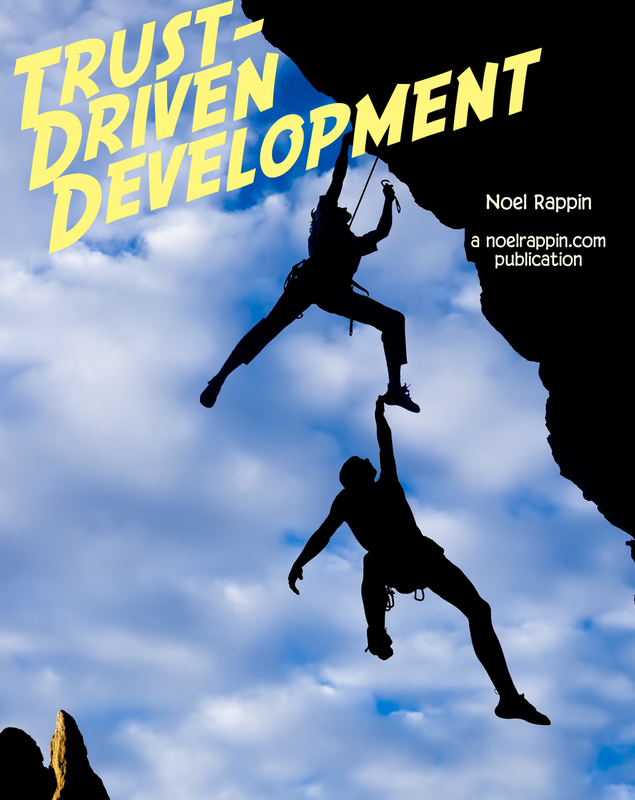 Now I have a working version of the startup appendix that uses Rails 3 and Devise. I can't speak to using Devise in practice yet, but the immediate goal of making the setup less complicated was definitely accomplished. 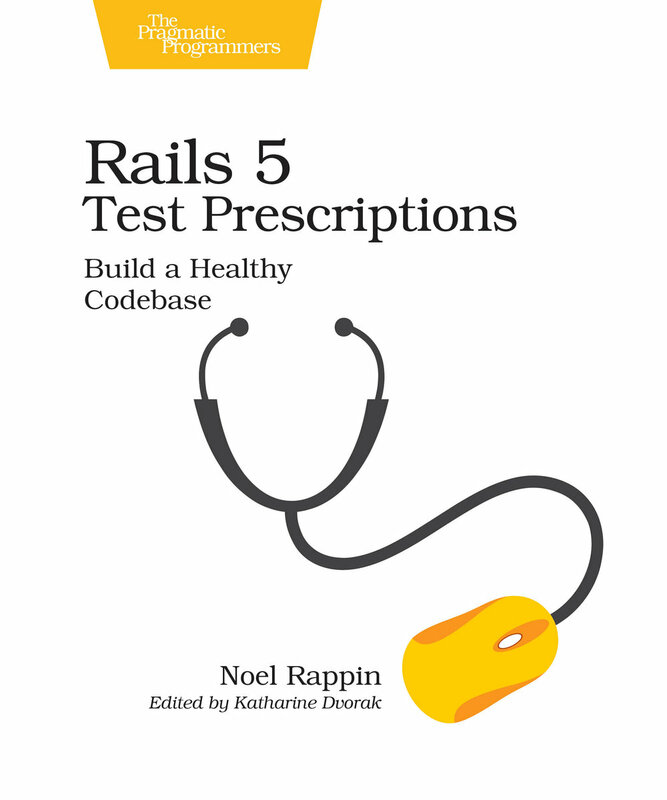 The big question now is how much to support Rails 2 in the walk-through chapters. 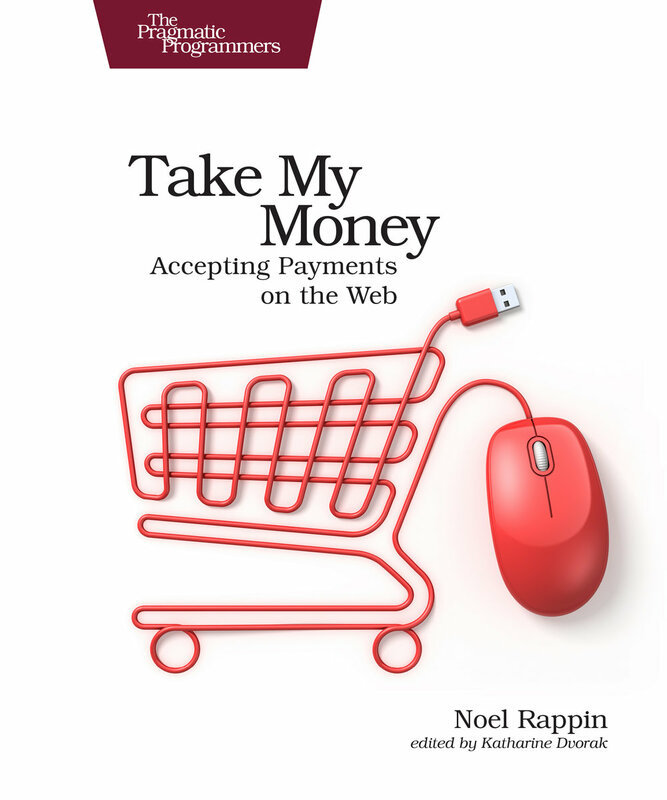 I'm leaning toward just having the walk-through chapters be Rails 3 with only occasional notes on how Rails 2 differs. This is kind of a cute way to find hidden puts statements by raising exceptions. The project I'm on actually monkey patches puts to add a line to the output saying what file and what line of code the put statement is on. Surprisingly useful. Claudio Maral has a couple of examples of cleaning up controller code by moving logic to the model. Oh -- Droptext got updated. It's a universal iOS app for 99 cents that lets you edit files on Dropbox. This release, I think, makes the app functional. Some crash bugs were squashed, and you can now specify alternative text extensions. It's still pretty simple (I'd love to be able to change the display font, and I'd really love TextExpander integration), but it works and I'll definitely be giving it more of a spin. The Ruby Hoedown has announced its speaker list for September 3 and 4. I've never been, but I've heard good things, and you won't find a major conference that's less costly.